The Xtreme+ team have been announced as the FIA 2018 Cross Country Rally World Cup champions of the T3 category, following their recent win at the Baja Portalegre 500. 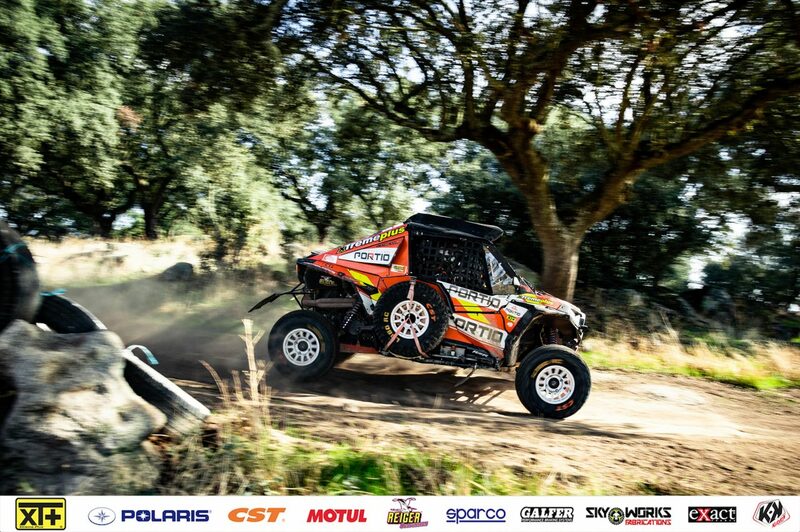 The two winners, pilot José Luis Peña Campo and co-pilot Rafael Tornabell Cordoba from Spain, won the championship with the Polaris RZR 1000 (#613) – a first for the duo and Xtreme+ team’s fifth world title. 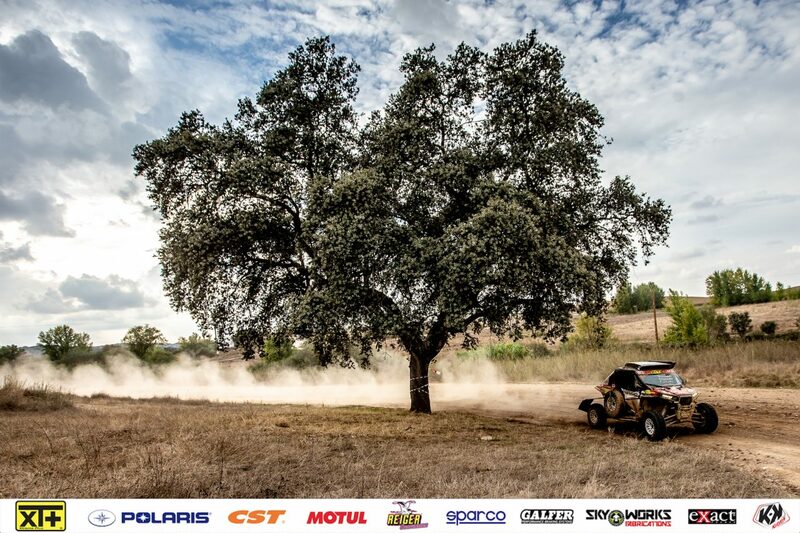 The Baja Portalegre 500, the last stage of the 2018 FIA World Cup, took place from the 25th to 27th October this year. 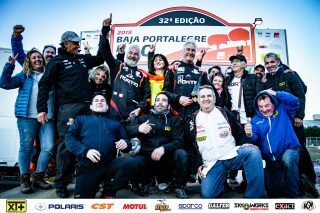 The Spanish team entered the round at the top of the T3 championship, with an advantage of only four points over rivals Santiago Navarro and Pedro Lopez on the Yamaha YXZ 1000 R.
2018 presented a gripping championship right to the very end, with the final results being determined in the last stage of the final leg in Portugal. 11 races took place over 11 countries and 3 continents, leading up to an important world title for the Xtreme+ team. Peña Campo and Tornabell Cordoba became the first Spanish pilots to win the World Cup in the T3 category. 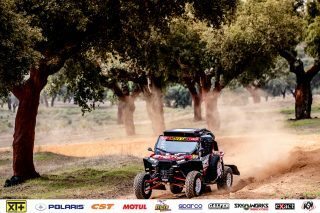 Joining Peña Campo and Tornabell Cordoba for the Xtreme+ lineup was the Swiss Vincent Gonzalez and co-pilot Frenchman Loic Minaudier, with their Polaris RZR 1000 (#617). 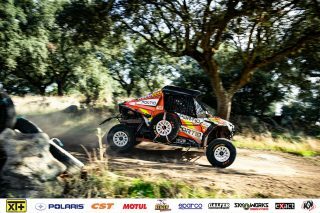 Gonzalez and Minaudier achieved a fantastic second place in the Baja Portalegre 500, winning the third T3 podium in the World Cup. They proved to be invaluable support throughout the championship – not only helping Peña Campo in the final race, but also helping rivals Navarro and Lopez when they had a problem with the Yamaha in SS4. Completing the podium, British Xtreme+ team Graham Knight and David Watson (#621), achieved the third position behind their teammates for the Baja Portalegre – an incredible result for the Xtreme+ team overall, showing the performance capability of the Polaris RZR 1000. 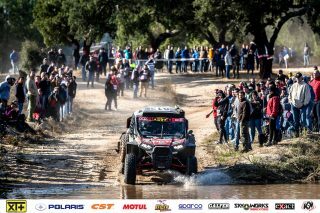 Team manager Marco Piana, and co-pilot Sébastien Delaunay (#649) finalised the Xtreme+ lineup throughout the championship, with the main goal being to support the Spanish team to achieve the win. 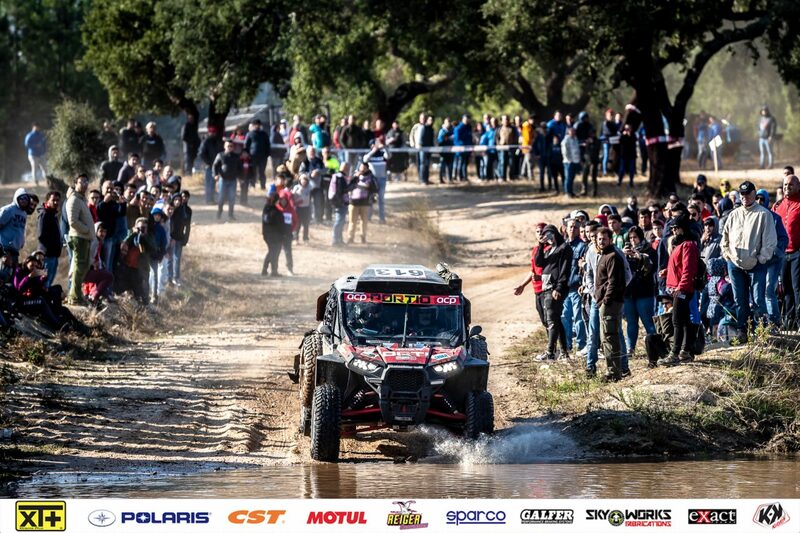 The Xtreme+ team are now preparing to compete in the world-famous Dakar Rally, which takes place in January. The world’s toughest race is being held in Peru next year, covering 5,000km over 10 stages. For more information on the Xtreme+ team, and to follow their journey to Dakar 2019, please see their Facebook at https://www.facebook.com/infoxtremeplus/.